ABC/ Kimberly ButlerFormer America’s Next Top Model contestant Yaya DaCosta has been tapped to portray the late Whitney Houston in Lifetime’s upcoming biopic, according to TV Line. According to TMZ, Houston’s family isn’t happy about the biopic. 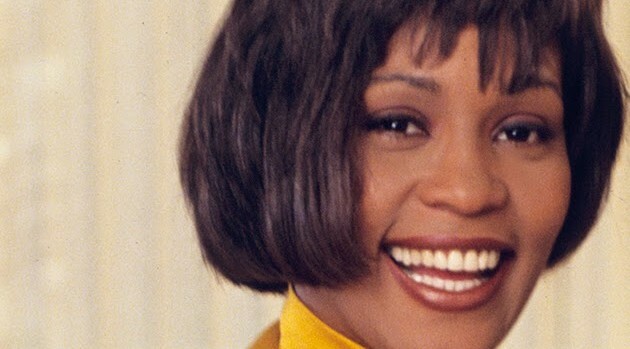 “Whitney is certainly worthy of more than a television movie,” Pat Houston, the singer’s sister-in-law and co-executor of her estate, said last month.